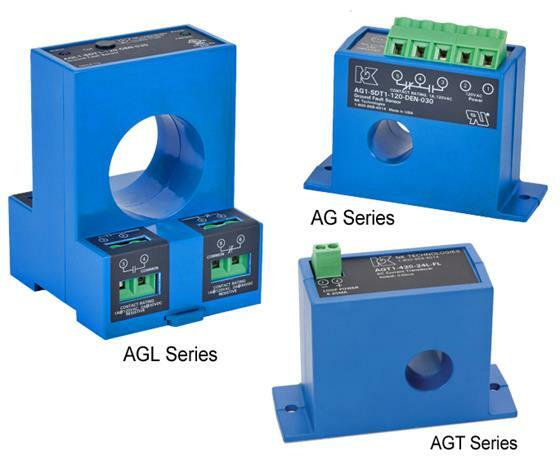 A Simple Way to Choose the Right Ground Fault Sensor | TALON Technical Sales, Inc.
NK Technologies’ ground fault sensors allow the system designer to choose what the sensor output will do if a fault to ground is sensed. The output contact can be selected to close, operating a shunt trip circuit breaker, or to open the circuit to a contactor coil. Both would shut down the monitored load. In many industrial processes, shutting down the process would create huge maintenance issues. Using an NK Technologies’ sensor to trip an alarm may prevent costly material losses and allow the system operator to take preventative action at a more convenient time. NK Technologies has been manufacturing ground fault and residual current sensors for over two decades with a wide variety of models to suit specific applications. With such a wide variety available, it can be complicated to select the appropriate model. We have put together a guide that will simplify the selection process. If you have any questions or need addtional assistance, our application engineers are ready to help! View the Simple Guide to Ground Fault Sensor Selection here. Read more information on NK Technologies' Ground Fault Sensors here.